Hi. my name is Abbie and I'm becoming a mama bear. 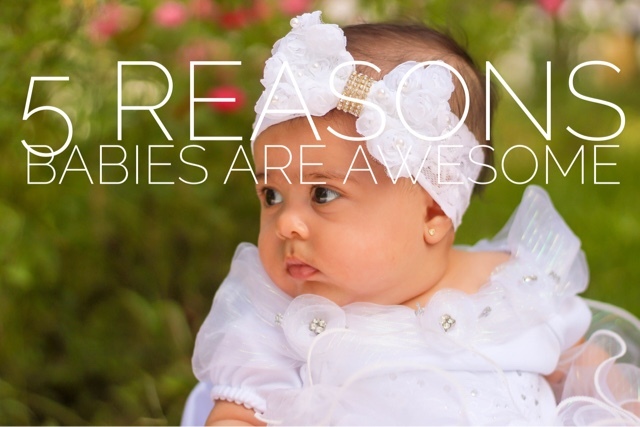 As parents, we know that silence isn't golden... it's suspicious. 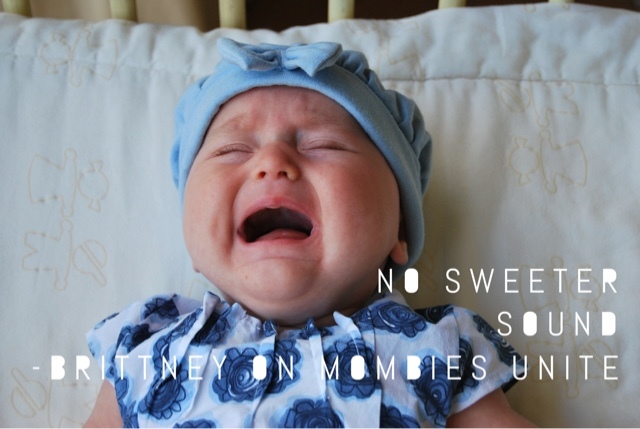 Parenting isn't always melodious but today on Mombies Unite, Brittney's talking about the music that fill our ears day-in and day-out with littles, both the moments of perfect harmony and the notes of discord. 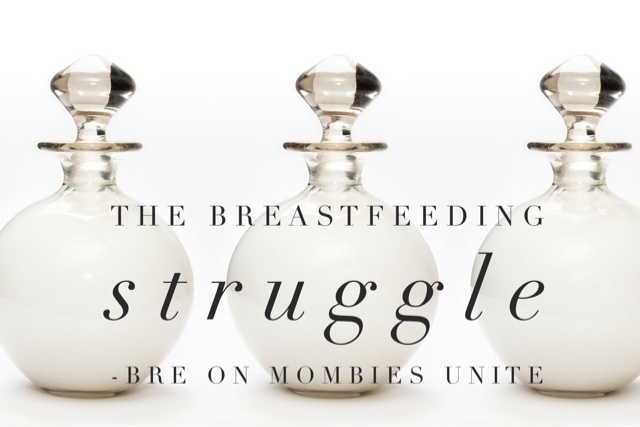 Today on Mombies Unite, Jo is here with a reminder that all that growing of little people during pregnancy results in the coolest little humans ever. Her post brightened up my day and cracked me up. 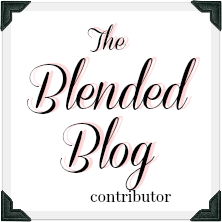 I love her perspective and I bet you will too. 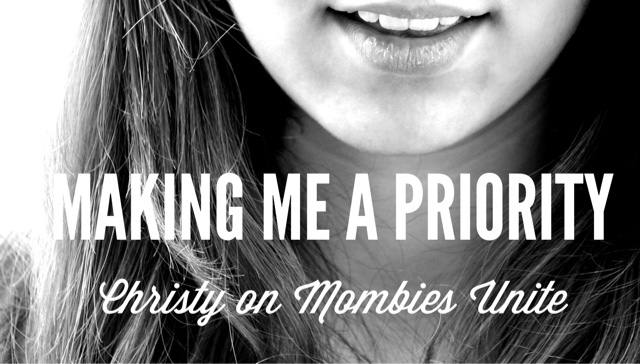 Today on Mombies Unite, Christy is talking the "mom-me" balance, as Ashli Brehm puts it, being "mom" and being "me." 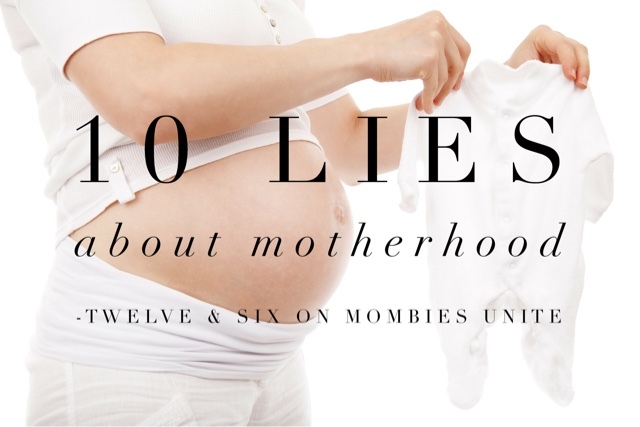 Today on Mombies Unite, Katie has collected and commented on some common expressions or "truths" that moms are told. So it's almost Mother's Day and that's got you thinking. 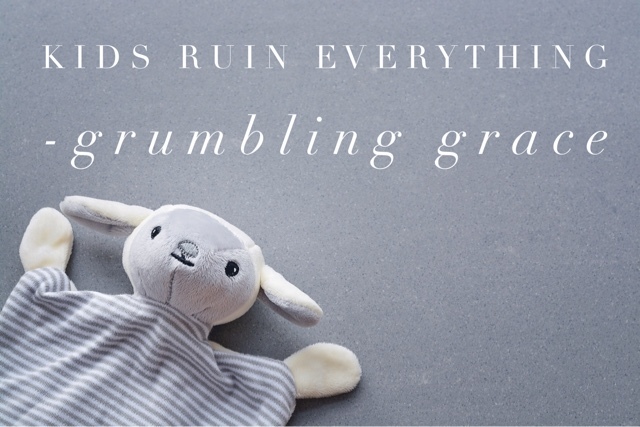 Maybe you're still on the fence about having kids or perhaps you're eying up your own girth and wondering what you've gotten yourself into. 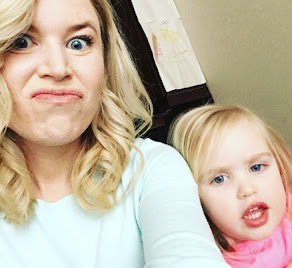 Either way, as a mom of two little girls, I'm here to give you the straight-up truth about what to expect AFTER you're expecting. 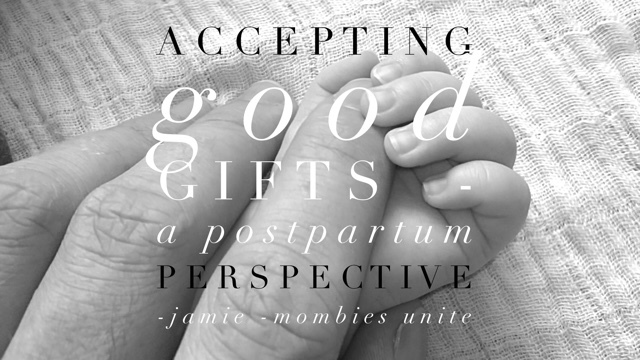 Today on Mombies Unite, Jamie is bravely sharing her thoughts and feelings after a third difficult pregnancy and during her ongoing postpartum recovery. She takes her fears, worries and current situation and places them all at the feet of Jesus and in doing so, shares an encouraging and eternal perspective with us. 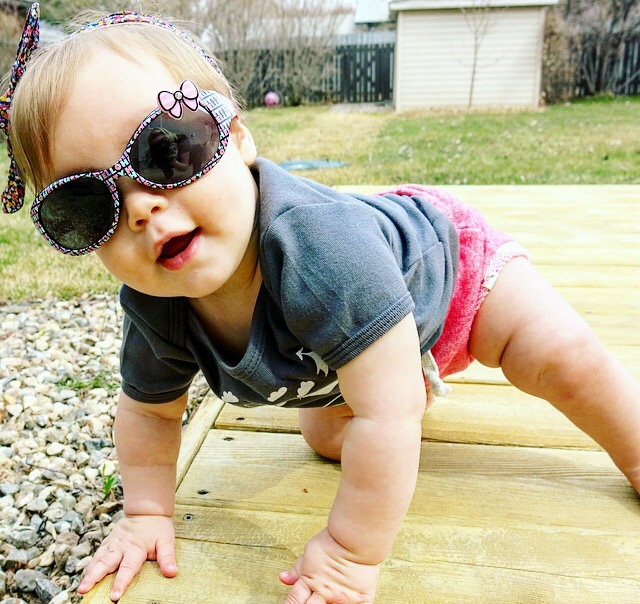 You wear short-shorts, I wear short-shorts... okay, I don't wear short shorts but they sure are adorable on these chunky little thighs!